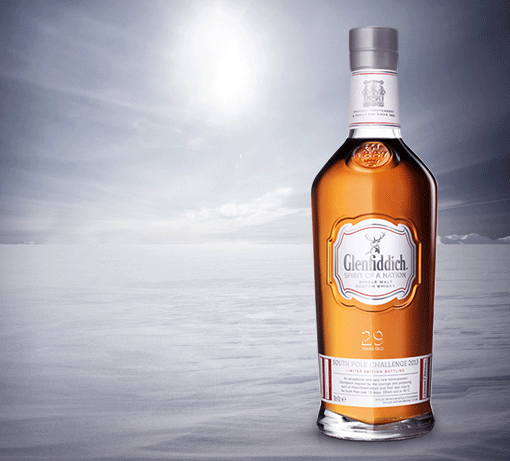 A limited edition release of just 250 bottles, this very special single malt was created in honour of #TeamGlenfiddich's epic race to the South Pole for Walking With The Wounded. Matured for 29 years in a single refill sherry cask and personally selected by our Malt Master, this expression has been finished in a special ex-bourbon cask covered in messages of support for the team, adding additional layers of depth and complexity. The resulting single malt is an intricate and rewarding combination of rich and oaky flavours with subtle notes of cinnamon, leather and beeswax with sweet vanilla notes. Rich and oaky with notes of dried fruit and spices. Sweet vanilla oak notes with a hint of cinnamon spice, polished leather and beeswax. Exquisitely long and smooth with warm notes of subtle vanilla sweetness. An epic race. A worthy cause. #TeamGlenfiddich are racing two other teams to the South Pole in support of Walking With The Wounded, a UK Charity dedicated to the re-training and re-education of wounded servicemen and women with the aim of helping them find long term employment after they have left the Armed Forces. 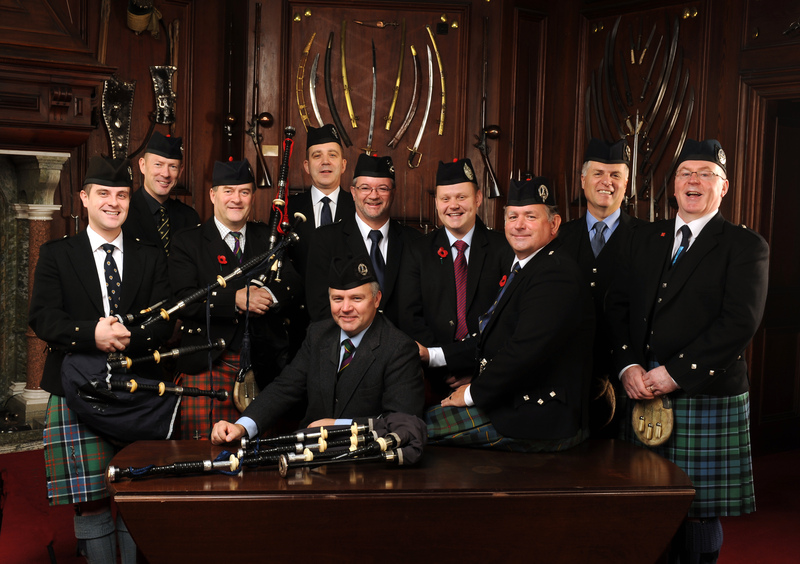 The team, who are all double or single amputees, will walk 336km in 16 days at temperatures of -36 degrees. This is our tribute to them. Over the summer of 2013, an ex-bourbon cask was chosen to tour the UK, collecting handwritten messages of support for the team. The cask then returned to Warehouse 8, where we continued to add your words of support. 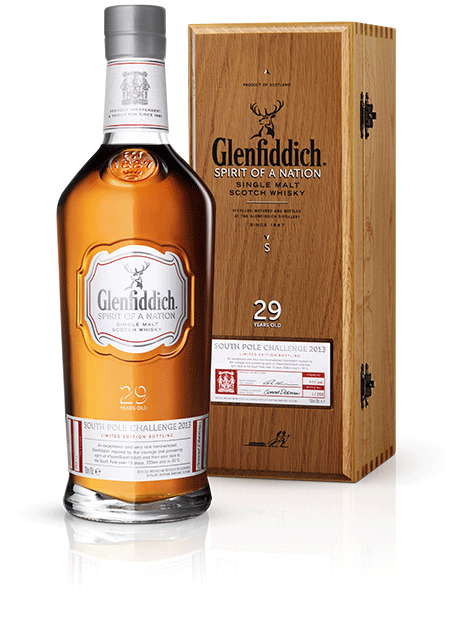 The ex-bourbon cask added soft, sweet notes, absorbing your messages to create the Spirit of a Nation. A single refill sherry cask was chosen for this expression, limiting the release to just 250 bottles, exclusively available in the UK.